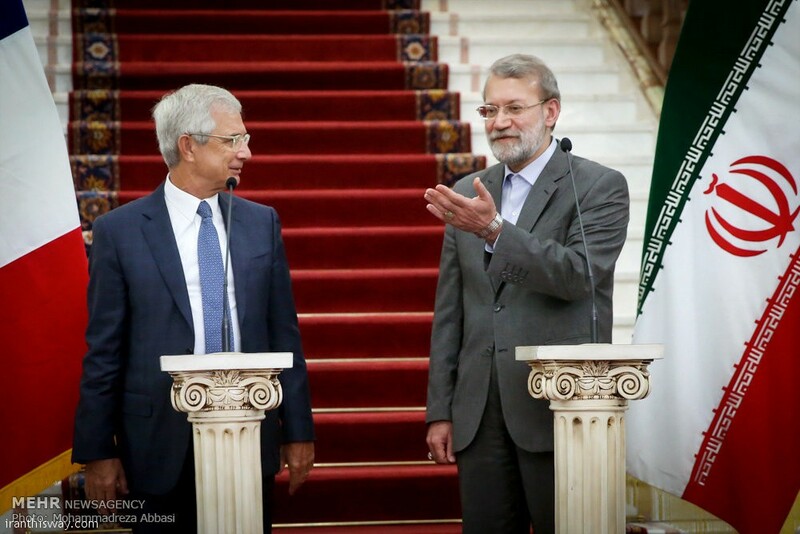 Iran’s Parliament speaker has received President of French National Assembly. - IRAN This Way: Become familiar with Iranian lifestyle! 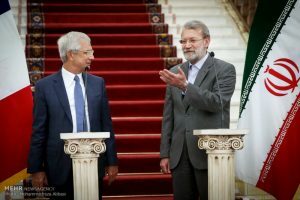 Iran’s Parliament speaker has received President of French National Assembly.